Hello there! My friend Erica from Novel Ink and I wanted to join forces to create a book tag. We know how much bloggers love binge-watching shows AND reading books, so we combined the two! We’ve selected a TV show to match each prompt and we invite you to change the shows to once that fit YOU, if you’d like. Then, just choose the best book or series to match it. 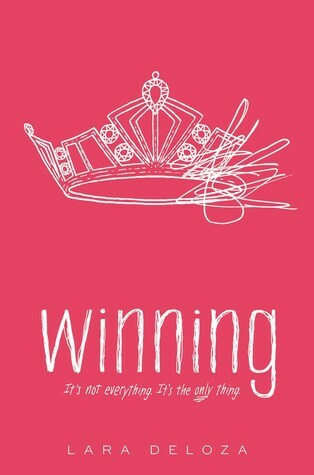 Winning by Lara Deloza | The characters are all very shifty and I loved reading it so much. I feel the same way about everyone on It’s Always Sunny. They’re all terrible people and I love them. 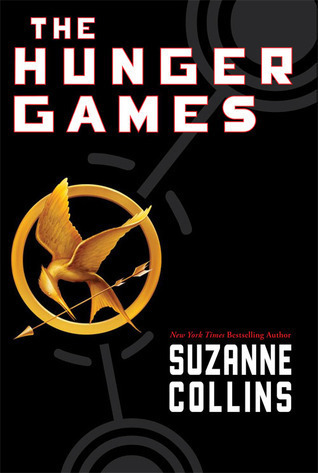 The Hunger Games by Suzanne Collins | I’m okay with Peeta in general but Gale had my heart for some reason. I’m a sucker for the childhood-BFF-turned-boyfriend trope, okay? I actually am only a few seasons into Vampire Diaries but am not prepared for the ship changes. Damon is hot though so I’m not mad. 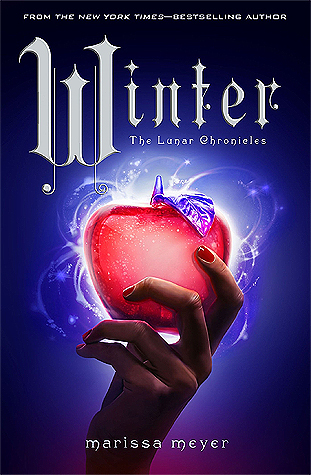 Winter by Marissa Meyer | Usually Friends is beyond comparison, but I love the whole squad from The Lunar Chronicles so much that I think I’m okay with this. I love all of these characters and friendships! Gossip Girl by Cecily von Ziegesar | Yeah, that’s right – I’m matching the book up with the show. I loved both versions of this series even though they ended up SO different by the end. I don’t like the term “guilty pleasure” because I feel like you should be able to enjoy whatever you want without feeling bad… but this qualifies. 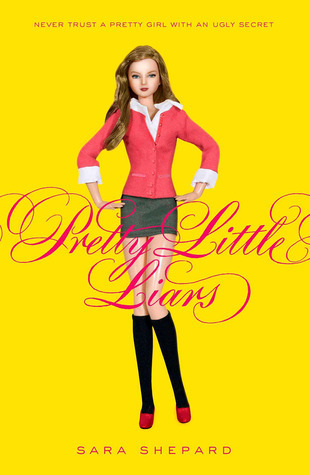 Pretty Little Liars by Sara Shepard | I love this series and don’t really think it was too long, like most people do. I was still really engaged with it by the end! Oh well. I also love Family Guy and it’s been on foooorever. 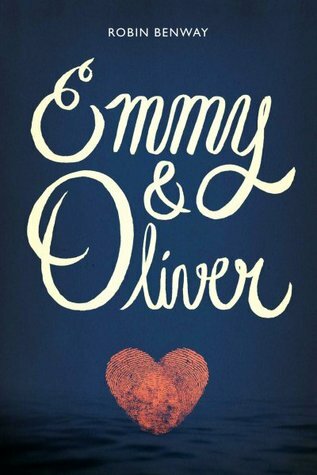 Emmy & Oliver by Robin Benway | Both of these are giving me feels just thinking about it. I can’t even talk about Brothers and Sisters without being so livid that it was cancelled with so many loose ends needing to be wrapped up. Ahem. Anyways. Feels. 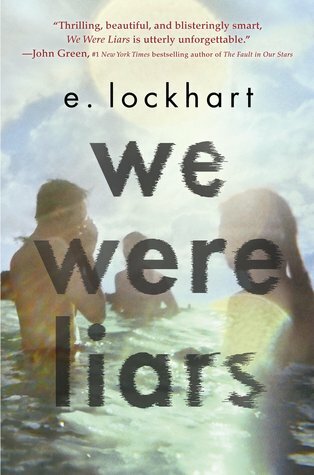 We Were Liars by E. Lockhart | This was a tough category for me! I already knew I needed to feature HIMYM because the ending was garbage. You know it was. I don’t wanna talk about it. This whole book was pretty terrible for me but the ending made me so annoyed. 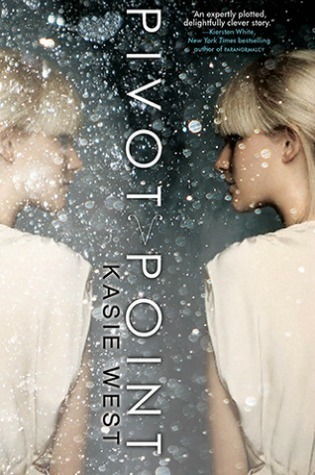 Pivot Point by Kasie West | I love Kasie West and this duo is fantastic. It was just enough paranormal elements to make it interesting but reads more like a contemporary. I haven’t watched Supernatural but I plan to binge at some point soon. It’s such a long show and I’m intimidated! 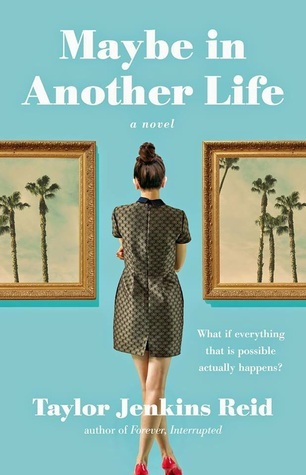 Maybe in Another Life by Taylor Jenkins Reid | I was happy with this book and its ending for the most part, but it definitely left me wanting more! I still had questions that needed to be answered. And of course, Freaks and Geeks is a show that was cancelled waaaay too soon. Everyone agrees. 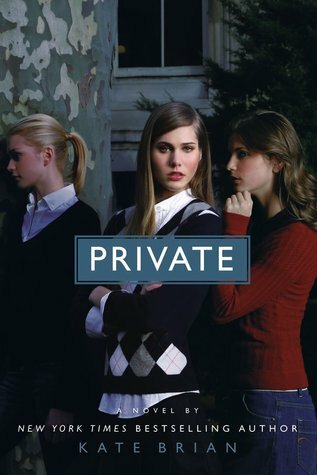 Private by Kate Brian | I know I don’t have room to talk because I still technically haven’t finished this series… BUT I think it should have stopped before a certain element was introduced into the plot. I don’t think it made sense and I wish it never happened, which is why I haven’t finished. Oddly enough, I also haven’t finished The OC. I watched a few episodes of S4 but it just wasn’t the same. 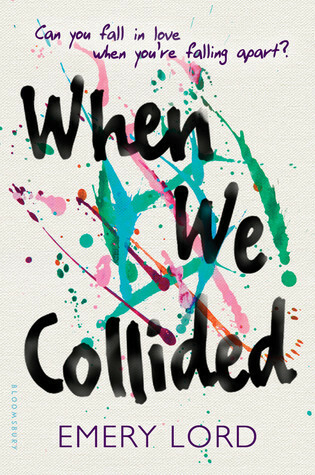 When We Collided by Emery Lord | Even though this book gave me so many mixed feelings, I would love for a spin-off featuring Jonah. I don’t want to spoil anything about the ending but I feel like there are some things that could happen next for him and I would love to read about it! 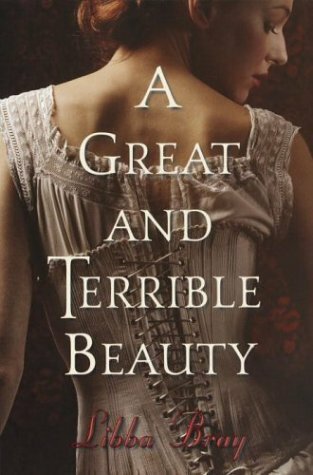 A Great and Terrible Beauty by Libba Bray | I don’t read as much historical fiction as I’d like, but I’m hoping to get better with it soon. I loved That 70’s Show and totally need to binge the whole thing at some point. 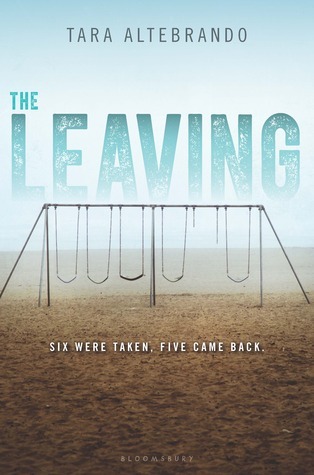 The Leaving by Tara Altebrando | You know you’re reading a good mystery/thriller when you can’t put it down until you find out what happens next! I enjoyed this one even though the ending was a bit anticlimactic for me for some reason. Regardless, I couldn’t stop reading – just like I couldn’t stop watching S1 of Orange is the New Black. 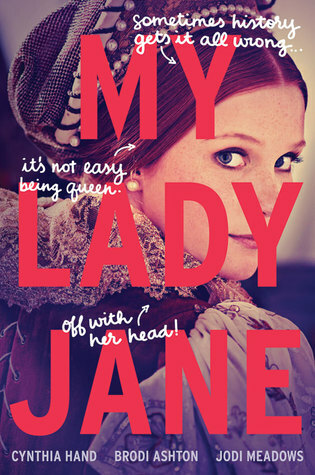 My Lady Jane by Cynthia Hand, Brodi Ashton, Jodi Meadows | Loved this book so much. Also, Parks and Rec is easily one of my all-time favorites. Every episode had me laughing out loud – even towards the end when it wasn’t AS funny as it originally was. Ugh. Miss them. 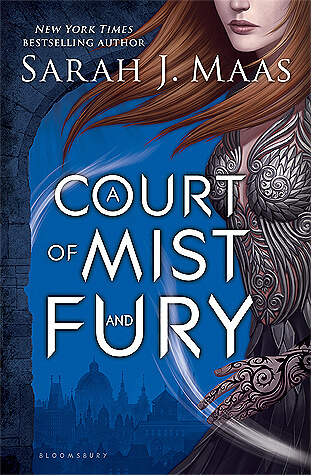 A Court of Mist and Fury by Sarah J. Maas | My newest book boyfriend that I didn’t expect to love has officially made it on the list. Rhysand for life. It’s crazy how quickly my previous ship sank and how ridiculously okay with it I am. SO MUCH GREATNESS TO COME. I also need to finish One Tree Hill. 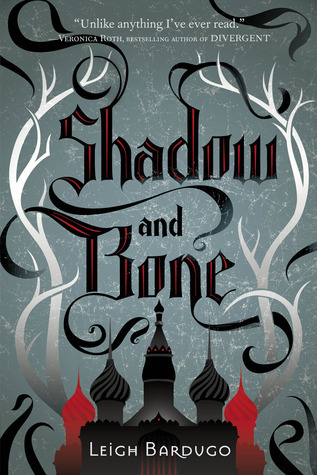 The Grisha Trilogy by Leigh Bardugo | The Darkling is so attractive and dark and villainous. I love him and I’m usually not attracted to the bad boys at all. Man imagine how things could have turned out?? Zipping lips now to avoid further spoilers for the series. 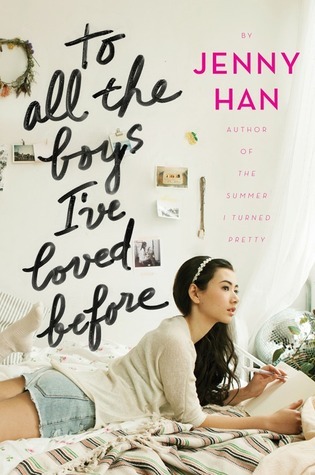 To All the Boys I’ve Loved Before by Jenny Han | Totally a no-brainer. I looove the Song sisters and their father. I couldn’t be happier that this is turning into a trilogy. I want so much time with them. Again, feel free to change the show name if you haven’t seen it or if it’s not true for you! Below are the original ones we selected. You may see that some of mine or Erica’s are different. Have at it! THIS TAG IS AWESOME!! I am such a TV binger it is nuts. I also loved Gale! Yes to Pivot Point. So good. Emmy & Oliver definitely had all the feels. Love your answers!! Thank you! Consider yourself tagged!! I love seeing the TV shows you picked instead of the prompts. Plus, I agree with you on quite a few of these books! So happy we did this! This is so cool! I love tags. I will definitely be doing this one! Thanks for making it! 😀 I do love to binge shows and read. I love your Friends pairing and I agree that How I Met Your Mother has a horrible ending. Yay! Glad you like it 🙂 Have fun with it!! OMG, I have a slight Netfilx addiction. I so want to try this! Gotta love me some Supernatural <3 And I'm surprised you didn't like the ending of We Were Liars! That one just shocked me completely. Ooh, finally someone who is Team Gale as well! Everyone around me seems to be on the opposite team to me 🙁 But yeah…. that ship sunk and it was so sad. I also <3 the Darkling!